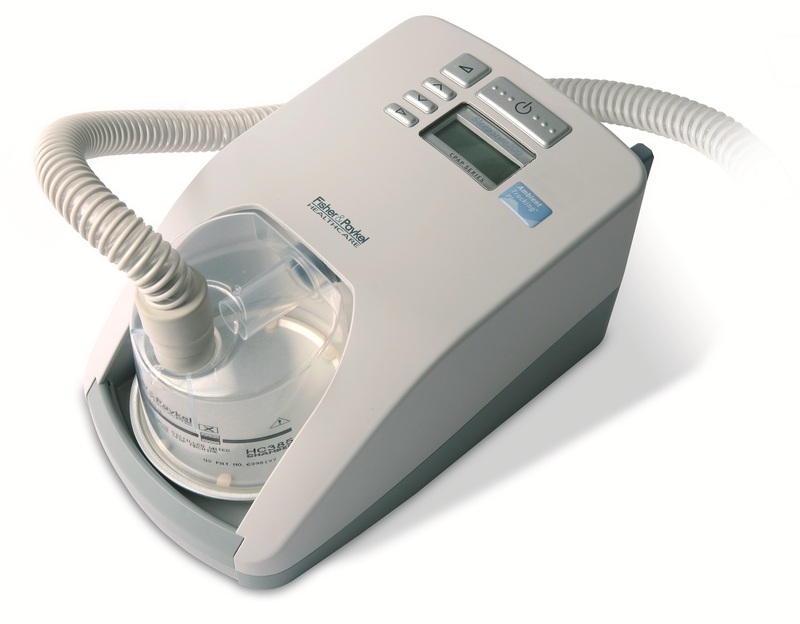 The SleepStyle™ 242 CPAP machine was specifically designed to work with Performance Maximizer software and SmartStick™ Technology, which helps track therapy effectiveness. This system includes several comfort features such as Altitude compensation up to 9,000ft, leak compensation, and software capabilities. The SleepStyle™ 242 CPAP supports basic compliance, mask leaks, and pressure readings from the display or software. Performance Maximizer offers basic compliance data. Use the SmartStick™ to conveniently transfer data to view therapy effectiveness. Unlike other machines, the SleepStyle™ 242 CPAP is an all-in-one, fully integrated solution that ensures the machine travels easily and is compact. The built in humidifier comes with Ambient Tracking Plus, which provides effective humidity under changing conditions. Sensors measure both the inside and outside temperatures of the airflow, then adjusts the humidity levels to prevent condensation buildup and nasal discomfort during mask leaks.